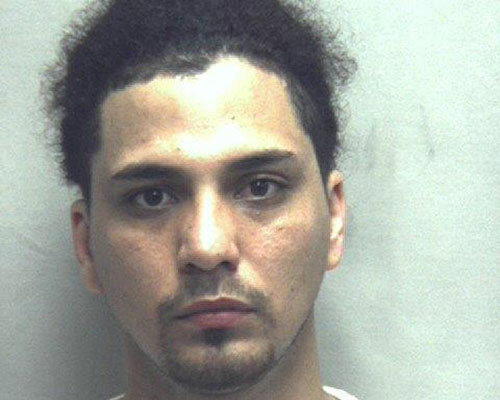 A 31-year-old Haverhill man was sentenced Monday to 15 years in federal prison for dealing in the deadly drug fentanyl and having a gun during a drug trafficking crime. Joshua Smith was hired by an illicit drug organization to sell fentanyl to customers from various New England States, according to New Hampshire U.S. Attorney Scott W. Murray. 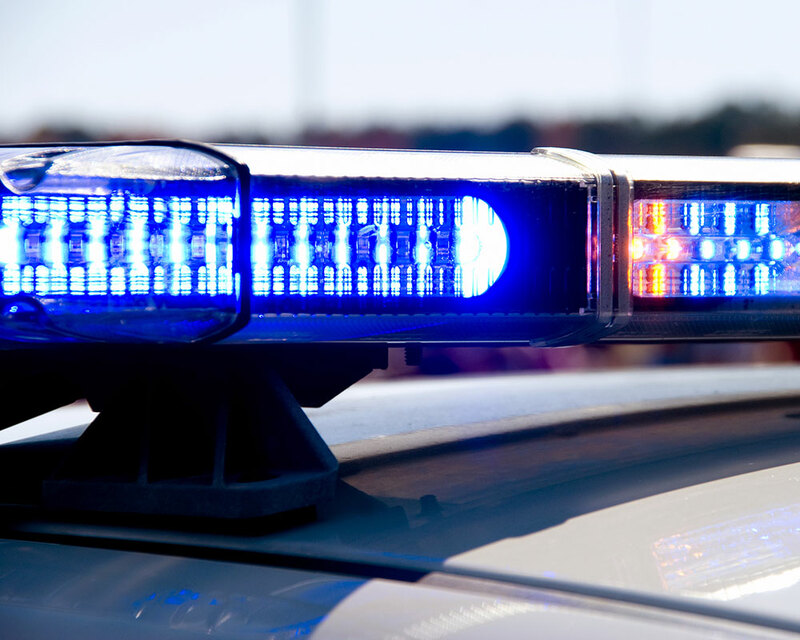 He was charged with conspiracy to distribute more than 400 grams of fentanyl and possessing a firearm to further drug trafficking. Smith previously pleaded guilty Dec. 18. As WHAV previously reported, Haverhill men Jeffrey Larkin and Nike Colon were gunned down 11 days apart in May 2018, with Colon’s murder triggering what police called an all-out “gang war” in the city. 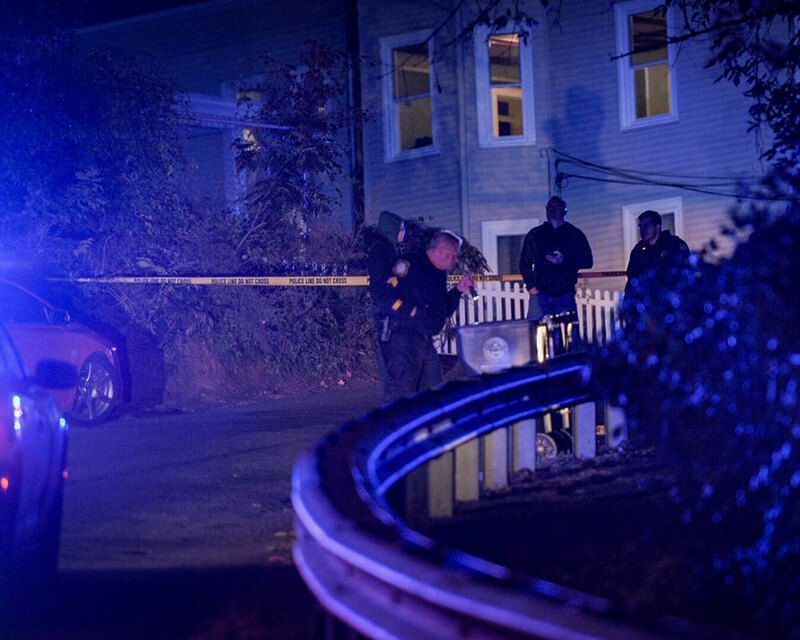 Multiple shots were fired overnight in the area of Grove and Marshall Streets in Haverhill’s Mount Washington neighborhood, police tell WHAV. Department spokesman Capt. Stephen J. Doherty Jr. said several concerned neighbors called 911 to report gunfire around midnight Wednesday. People were inside at the time shots were fired, Doherty said. He would not comment on a motive or say if the shooting was gang-related. A 39-year-old Haverhill man was arrested Wednesday afternoon, charged with the May 2018 murder of city man Jeffrey Larkin on Emerson Street. 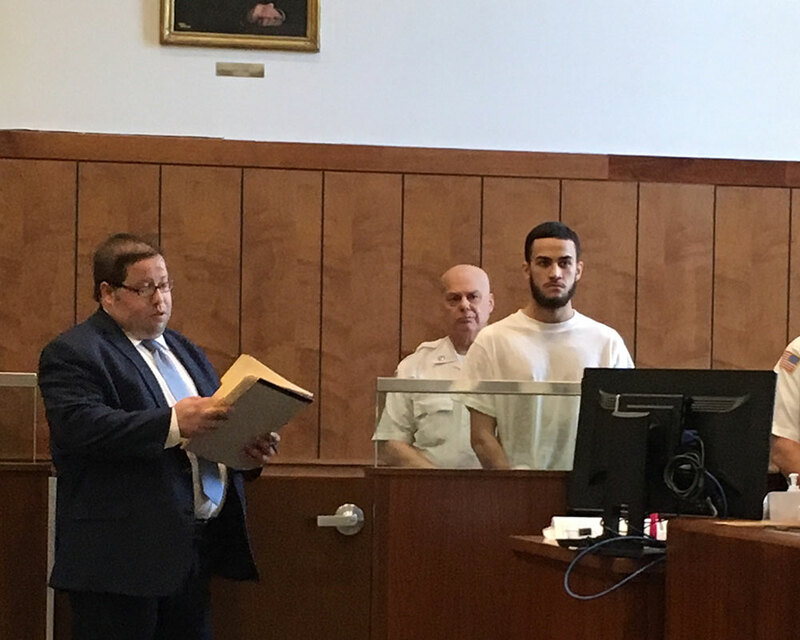 Carlos Rivera was taken into custody by Haverhill and State Police and will answer to a murder charge during arraignment Thursday in Haverhill District Court, Chief Alan R. DeNaro and Essex County District Attorney Jonathan W. Blodgett said in a joint statement. Rivera, of 30 Lancaster St., was arrested at his home by Haverhill Detective Joseph Benedetti on an outstanding warrant just before 2 p.m.
Larkin and Rivera were acquaintances, police said. A 25-year-old woman named Sky Stefanelli was also indicted by an Essex County grand jury Wednesday on a charge of accessory after the fact. 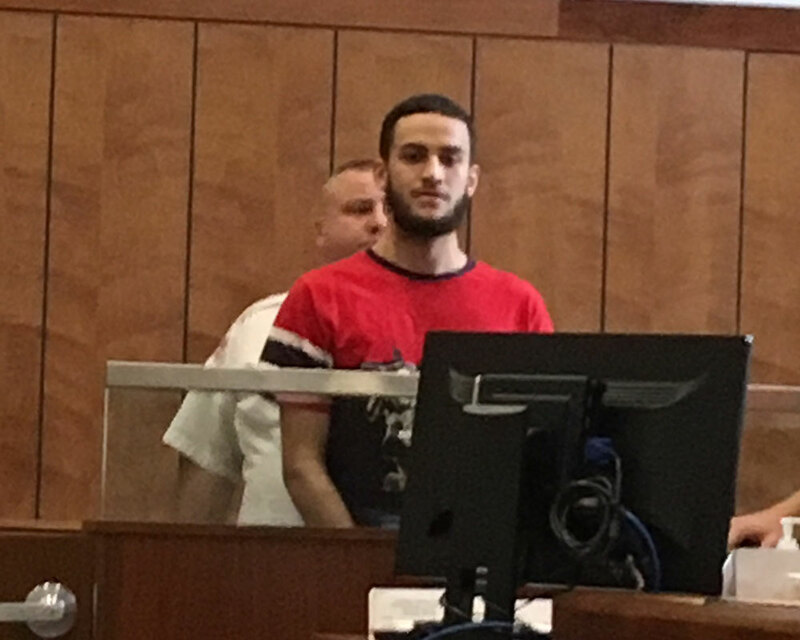 Arraigned on unlicensed firearms charges Friday, Haverhill’s Elijah Oliver appointed a new attorney who cast doubt that the handgun found in a police cruiser belonged to his client. Instead, attorney Alex Moskovsky pointed fingers at the three officers that carried out, what was called, a “brief” pat-frisk of Oliver when he was arrested as his 257 Lowell Ave., home Thursday morning. As WHAV previously reported, 19-year-old Oliver was handcuffed amid the pat-frisk that resulted in found marijuana—but not the Smith & Wesson 9mm loaded with seven bullets. Acknowledging that the pat-frisk was likely done hastily given the circumstances, Oliver’s attorney placed blame on the three officers—including a State Police trooper—on scene. Haverhill Police apparently missed a loaded handgun—which made its way into a police cruiser—during the arrest of a 19-year-old gang suspect Thursday morning. Elijah J. Oliver somehow placed the gun, with seven rounds of live ammunition, into the rear of a police cruiser and sat next to it after being taken into custody just before 9 a.m. He was arrested on a warrant served by Haverhill Police who were joined by State Police. However, according to a police report obtained by WHAV, Oliver’s “tumultuous” movements upon being handcuffed apparently caused police to miss the gun during a “brief” pat-frisk. The gun, a Smith & Wesson 9mm with seven rounds in a magazine, was discovered in the side pocket of the rear passenger door of the police car. 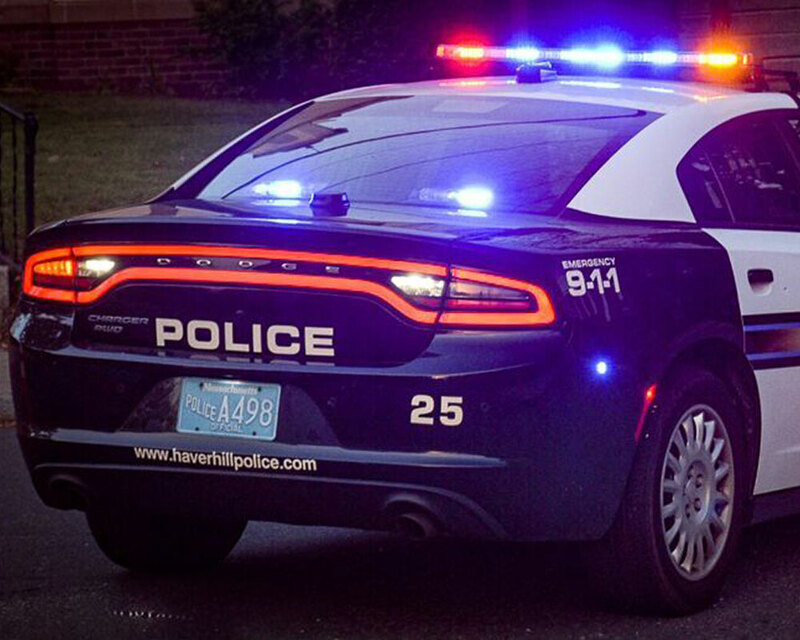 A Lawrence man was Medflighted to Boston for treatment of a reported gunshot wound after apparently being struck early Monday morning on Main Street. The unidentified 35-year-old reported being shot at about 3:30 a.m., Monday, on Main Street near Eighth Avenue, according to Haverhill Police. Police learned of the shooting when it received a call from a local hospital, Detective Capt. Stephen J. Doherty Jr. told WHAV. The wound was considered “non-life-threatening,” he added. The shooting took place in an area where previously suspected gang retaliation has occurred, but police said it was too early in the investigation to speculate on motives. Eddy Almonte, seen here in his booking photo from Winchester, Va., returns to court Sept. 12. The man accused of shooting 20-year-old Nike Colon in May pleaded not guilty at his arraignment Wednesday. 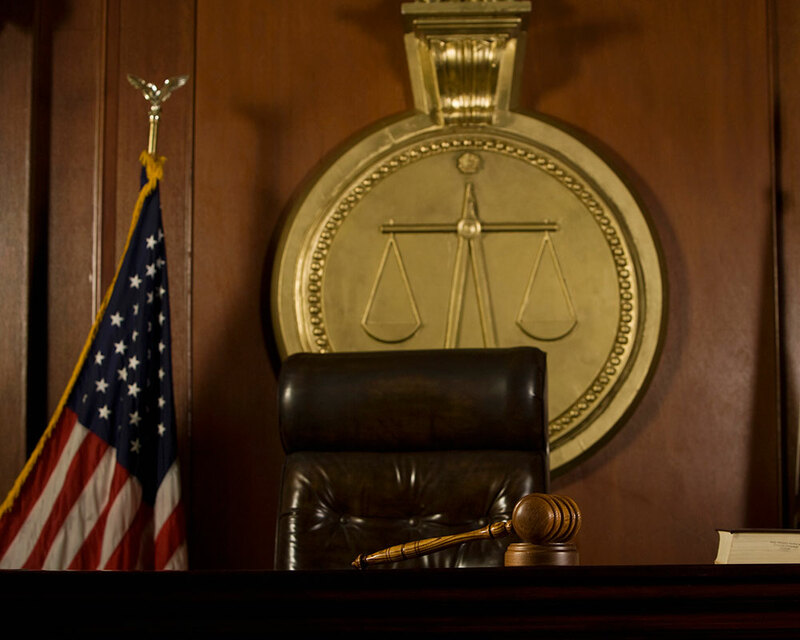 Twenty-seven-year-old Eddy Manuel Almonte was arraigned yesterday in Salem Superior Court on charges of first degree murder, carrying a firearm without a license and attempted assault and battery with a firearm. He was ordered held without bail and returns to court Sept.